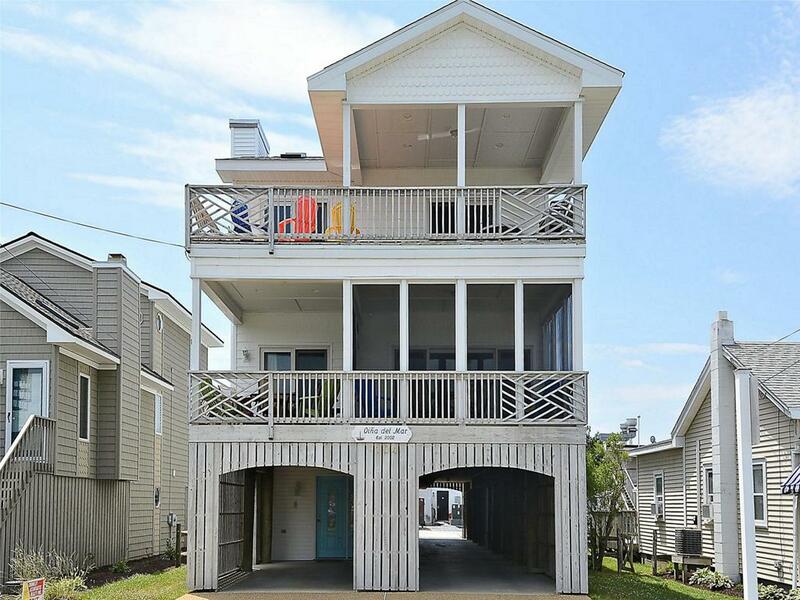 This is a large 7-bedroom, 5-bath home with large decks and screened porch. View of ocean from decks. Less than 1/2 block to the beach. One block to the shops and restaurants in town. Central air conditioning and many other extras are built into this fine home. Location... Location... Location! This fantastic 4 bedroom property is the perfect location and setting for your beach get-a-way. Loaded with extras including an elevator. A bright and updated floor plan perfect for a two family stay. 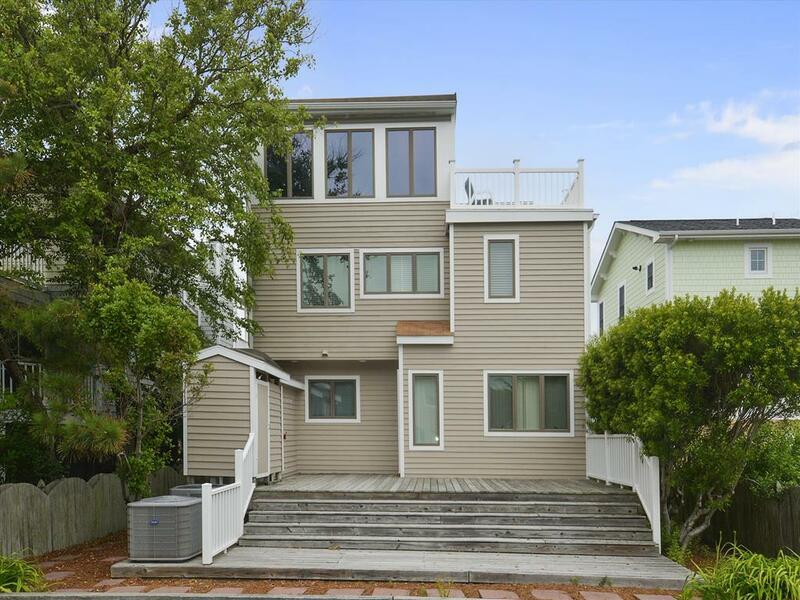 Fantastic location - less than 1/4 of a block to the beach! It has 4 bedrooms, 3 baths with 2 kings, 4 singles and 1 queen pull out sofa. Sleeps 10 people. They have a total of 3 decks, an outside shower and an Elevator. Close to the center of Bethany! 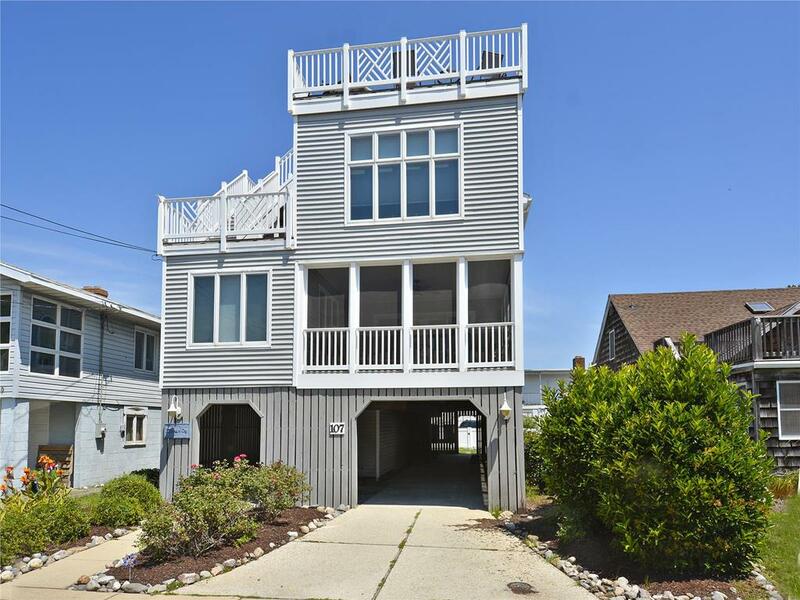 This lovely home is less than ½ block to the beach with views of the ocean from the screened in porches! It is a 5 bedroom with 3 1/2 baths - a very well equipped home. The master bedroom has 1 king size bed plus access to a large deck on the rear of the home. The second bedroom has 1 queen size bed, the other two bedrooms have 2 full and 2 twins. It sleeps 10 people. There are actually 2 screened in porches and 2 decks. It is a wonderful location, just 3 short blocks to the "main drag" and close to the beach. 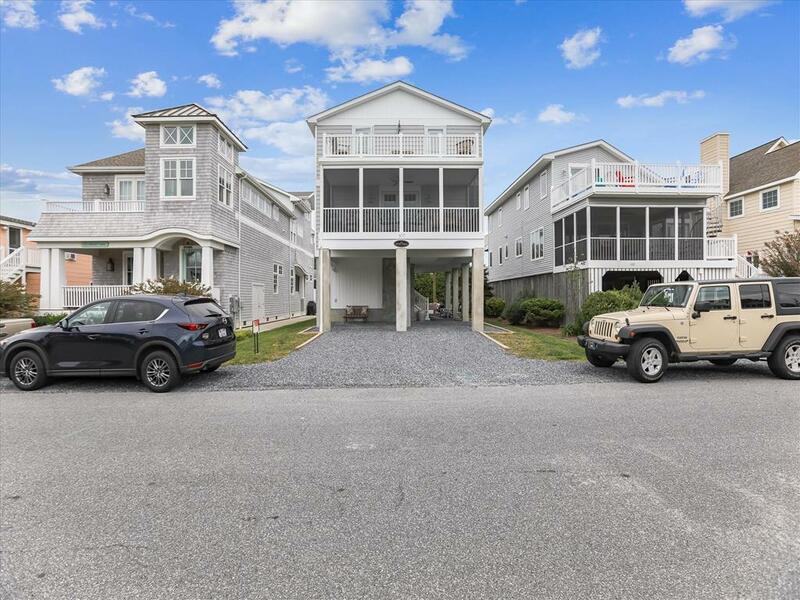 This property is just one block south of the end of the boardwalk. Great for sunrise strolls or just evening walks with an ice cream cone! For entertainment, it is a short walk into town of Bethany Beach with their many shops and restaurants. During the summer, the Town of Bethany has entertainment on the Boardwalk most nights. They have a free "movies on the beach" for the kids one night a week plus other activities, including a bonfire. The beaches in Bethany have life guards that on are duty from 9 to 5. 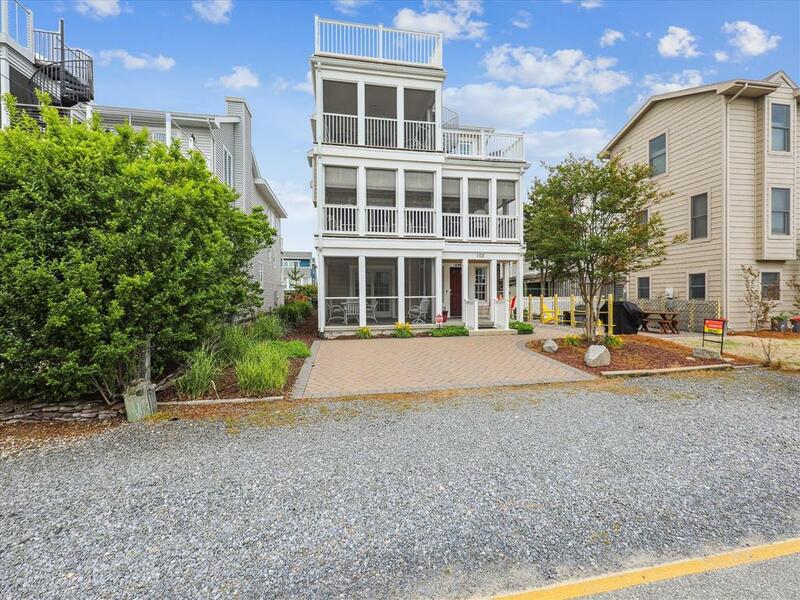 The nice thing about Bethany Beach is that it is around 15 miles from Dewey Beach and Rehoboth Beach with their shopping outlets, restaurants, bars, movies, huge boardwalk, golfing and State Parks. 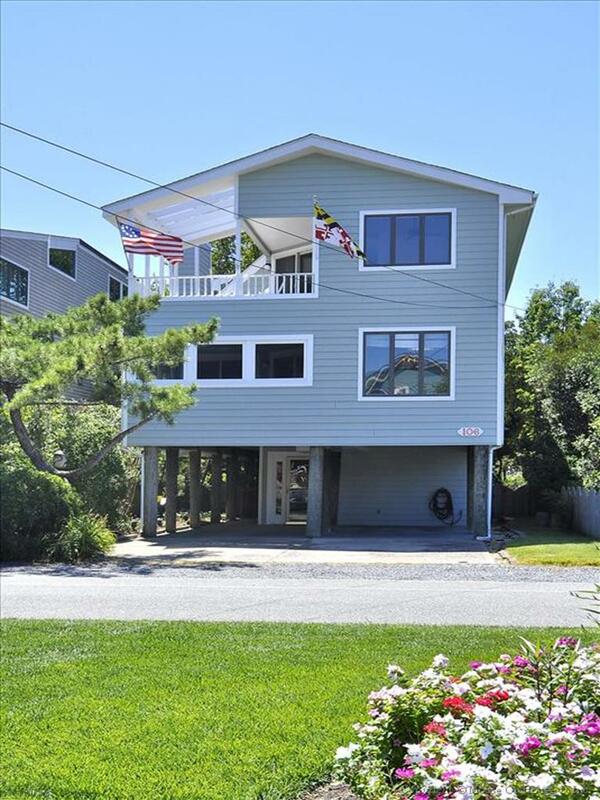 It is also around 6 miles from the Town of Fenwick Island and Ocean City, MD. Both are loaded with restaurants and family activities. Bethany Beach is one of the "Quiet Resorts". You can head in either directions, if you a little more excitement, then come back to Bethany for peace and quiet! One of Bethany s original homes that has been remodeled on the inside. 4 Bedrooms, 1 1/2 bath with central A/c. The beds are 2 queens & 4 twins. Home has washer/dryer, dishwasher, Microwave, coffee pot & Blender. There are 2 screen porches & CATV with 2 TV s & WIFI. They have a gas grill. There is parking for 2 cars in the driveway. 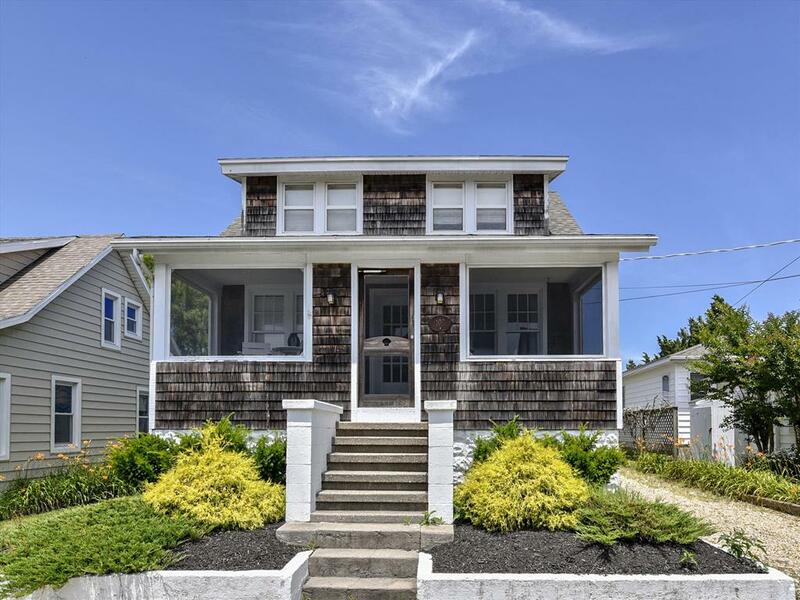 Classic Bethany Beach house cottage. Great place close to town and the beach. 4 bedrooms and 2 full bath. Perfect for 10 people to stay with off street parking in the rear of the property. 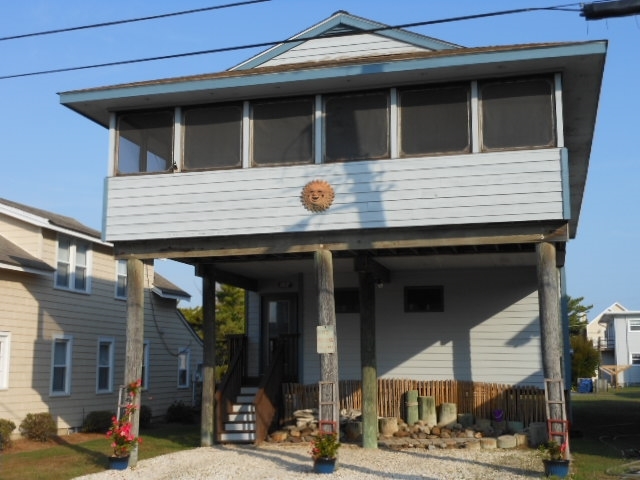 Classic 4 bedroom beach cottage with all the elements needed for a great vacation at the beach. 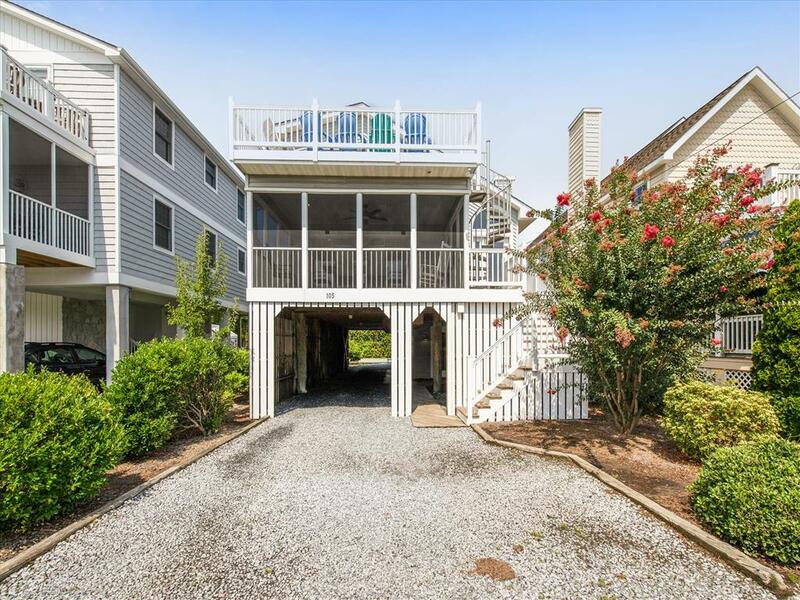 Just steps away from the beach access and a short two blocks to the center of town. Lovely 4 bedroom, 3 bath air conditioned home. 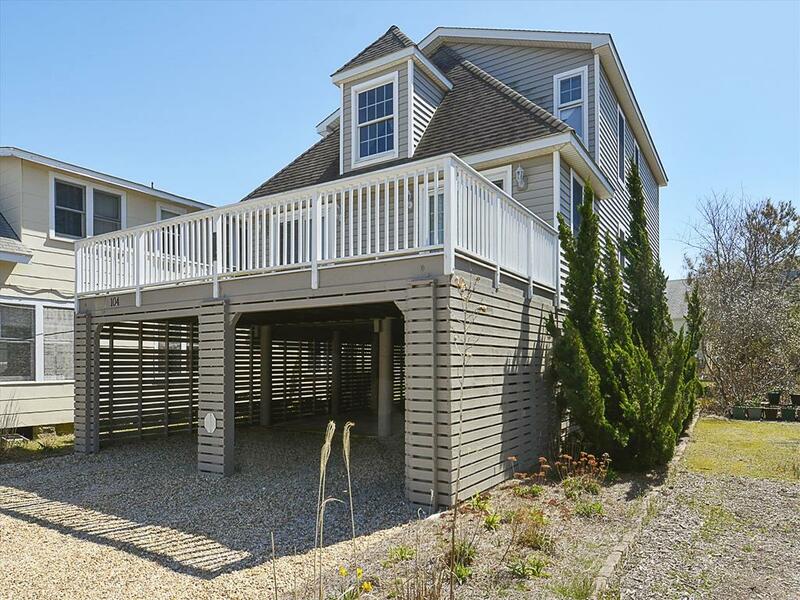 Screen porch,decks,ocean block. Close to boardwalk and shopping areas.Security deposit required. Sleeps 8.